Saudi Arabia has issued a warning that it will sell oil in other currencies if the US passes its antitrust lawsuits against OPEC countries. If Riyadh does fulfill its threat, it would kill the already faltering petrodollar. Energy officials in the Saudi Arabia capital Riyadh have indicated that they are inclined to sell oil in other currencies if the US infringes the sovereign immunity of OPEC states and imposes antitrust violations. What Happens if Riyadh Follows Through its Threat? If Riyadh does sell oil in other currencies it could undermine the status of the dollar as the world’s reserve currency as the other OPEC countries like Iran, Russia and Venezuela has its reasons to ditch the dollar too. Saudi Arabia is the biggest oil exporter in the world and has sales of $356 billion. The global oil output at a price of $70 for a barrel is valued at $2.5 trillion. The important thing to note is that most of the trading is done in dollars and with oil being 2% of the global GDP, it makes for a significant amount of money. Even oil futures and options are traded using dollars, and its derivatives in 2018 were 5 trillion. If Riyadh starts selling in other currencies, that could be a major impact on the US economy. 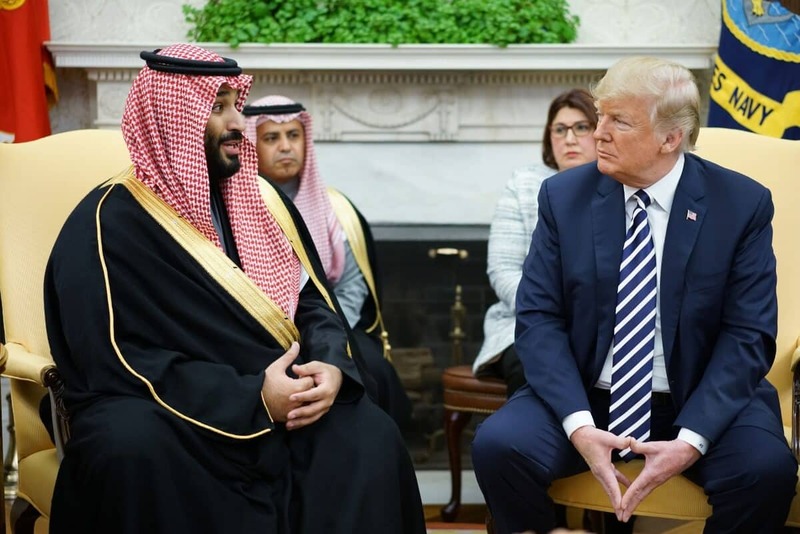 One of the sources who are privy of this matter said, “The Saudis know they have the dollar as the nuclear option,” while another source added, “let the Americans pass the NOPEC and it would be the US economy that would fall apart.” But few sources also believe that Saudi Arabia is only threatening but will not implement it as the NOPEC is unlikely to be passed. The No Oil Producing and Exporting Cartels Act also called as the NOPEC is a bill that was brought in to protect the US from oil price hikes by reducing output. The bill proposes to cut immunity from the US antitrust law, and the country can sue OPEC if they reduce oil production to hike oil prices. Though the bill was introduced in 2000, it was not made into law until the current US president assumed office. Trump is believed to have backed the NOPEC bill though he has not yet come out in the open stating the same. 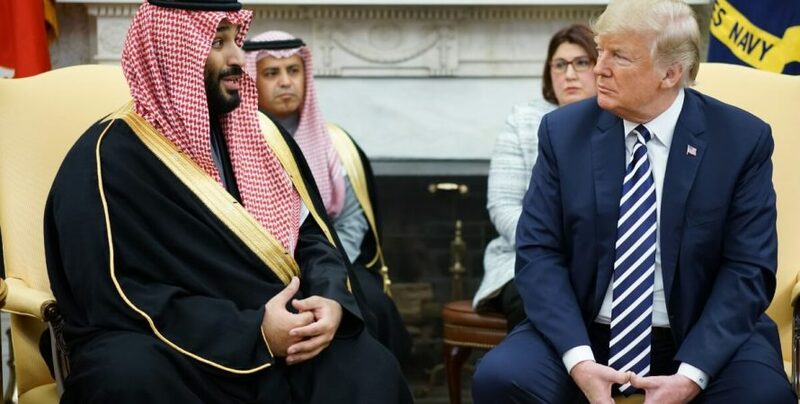 Consumers like China and the EU who want to reduce the influence of the US on global trade will be happy if Riyadh sells in other currencies, but it is to be seen whether Saudi Arabia who is an ally of the US will follow through the threats.